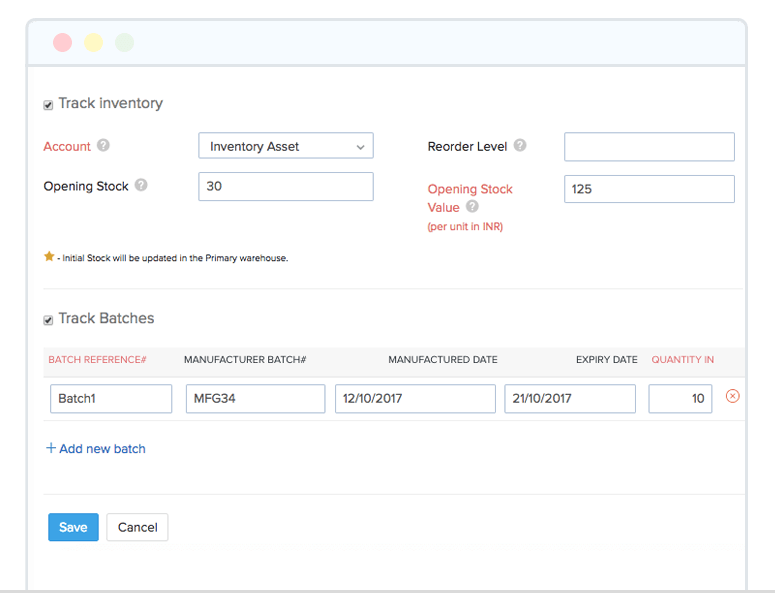 Simplify inventory control with Zoho Inventory. Create sales strategies, manage re-order point, and keep your customers satisfied with Zoho Inventory, a complete inventory control system. 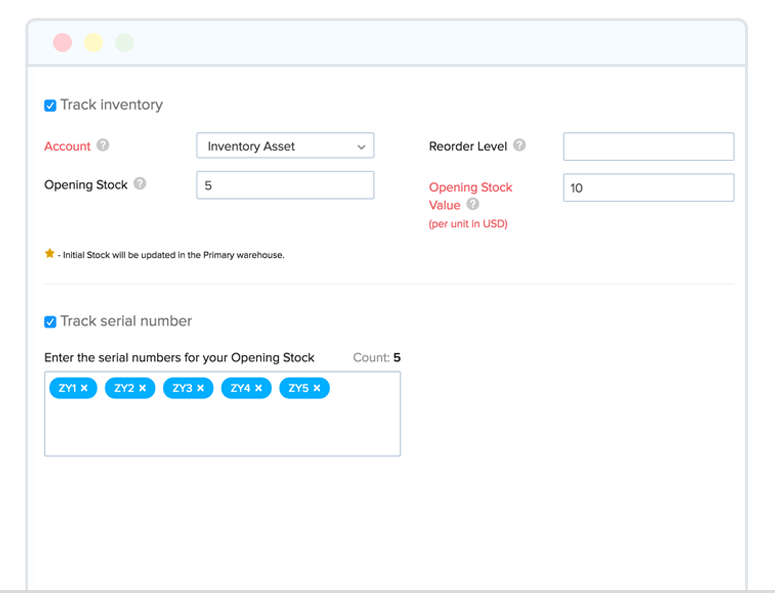 Update your inventory quantities across all your selling channels automatically whenever a sale has been made. There's no margin for error when everything is in perfect sync. Keep your inventory organized with vital details like prices, cost, availability and SKUs. 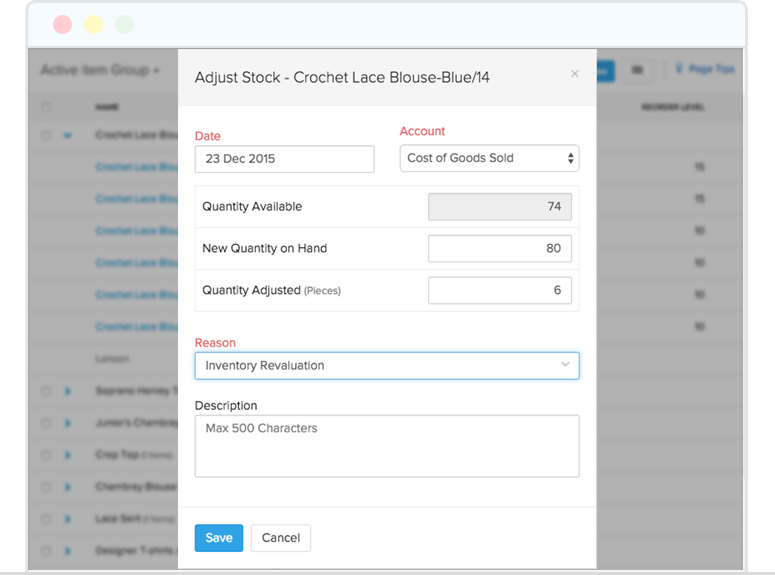 Create variants of an item based on custom attributes and keep them neatly organized. Bundle a group of items together to sell as a single unit. 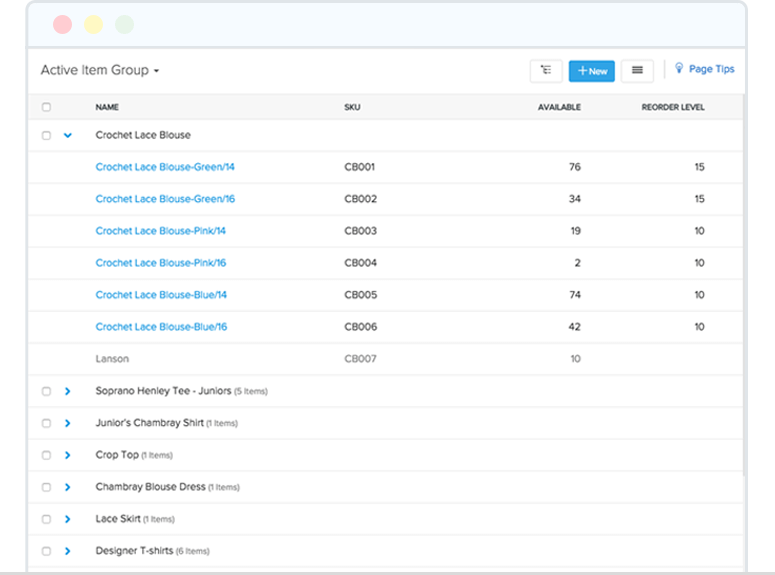 Zoho Inventory updates individual items and components as products are put together and sold. Never lose out on another sale due to stock-outs in any of the channels. 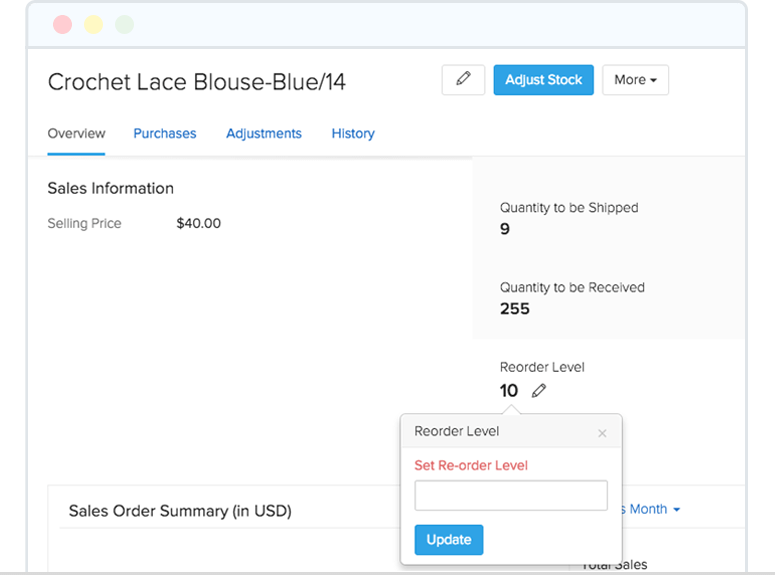 Set re-order points, reminders, and preferred vendors for your products to avoid untimely stock-outs. Make adjustments to your stock levels in case of product shrinkages. Capture all the adjustments with all the details. 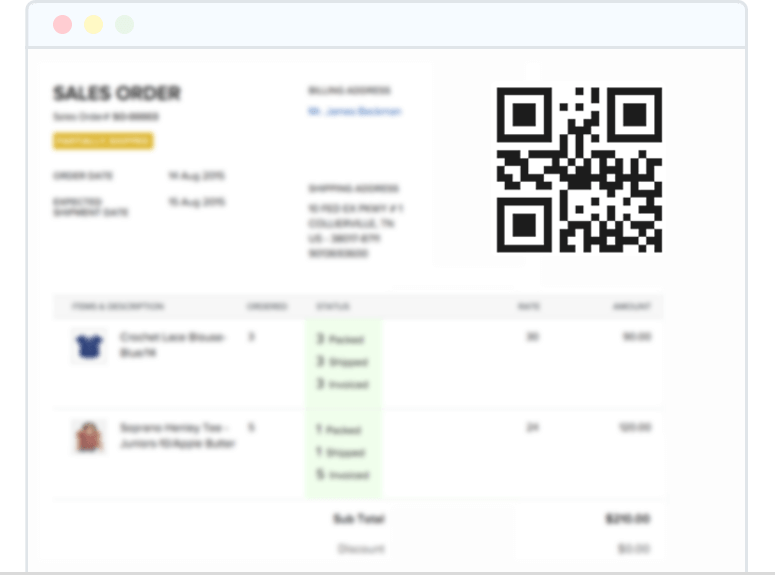 Scan barcodes of items and watch the fields get auto-populated every time you create an invoice, sales or purchase order. Identify each item in your inventory with a code and track its movement from the point of purchase to sale. Batch and expiry date tracking. Track different batches of items and monitor their expiry dates so that, you sell them when it is fresh. With our powerful inventory control and order management features, you can increase sales and fulfill orders efficiently. Have a question? 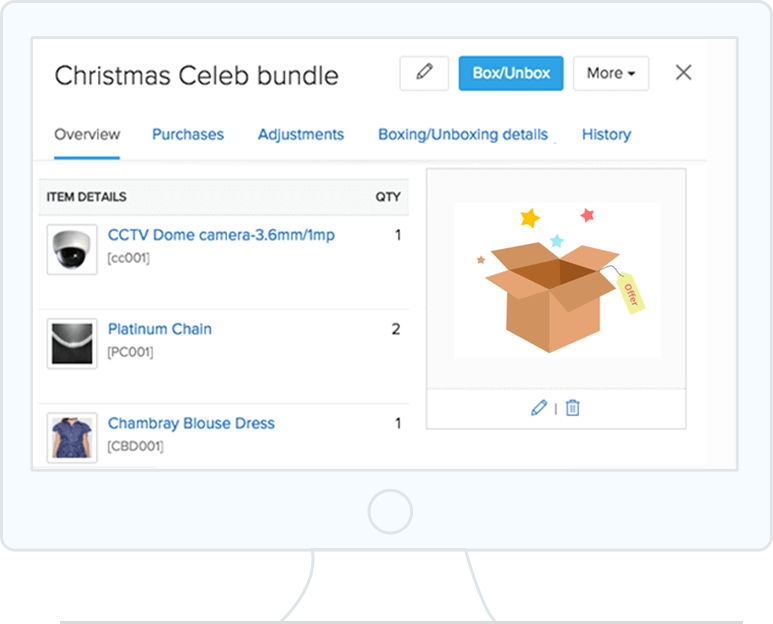 Mail it to support@zoho-inventory.com and we'll get back to you. Join us for a weekly webinar session to learn more about Zoho Inventory. Register your place now. 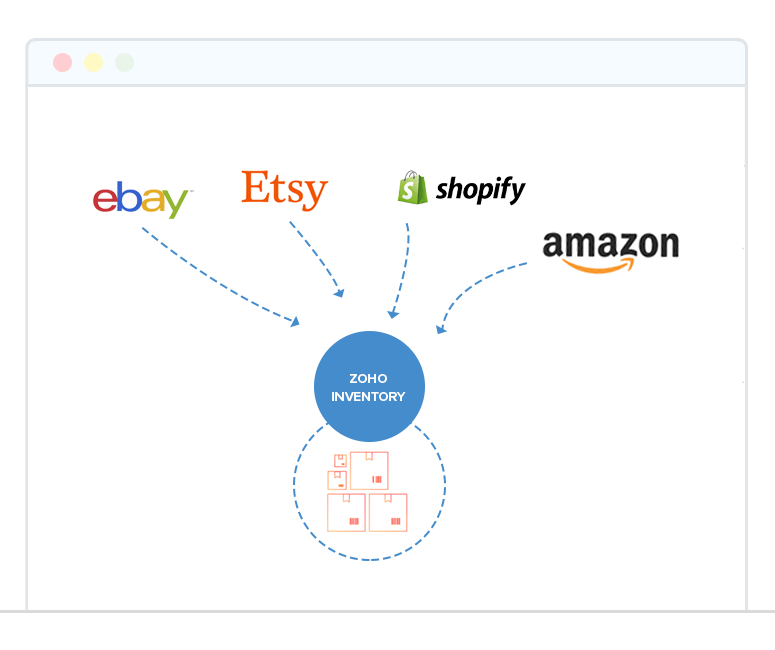 Explore our detailed user guide and knowledge base to learn more about Zoho Inventory. Participate in our blogs and forums.